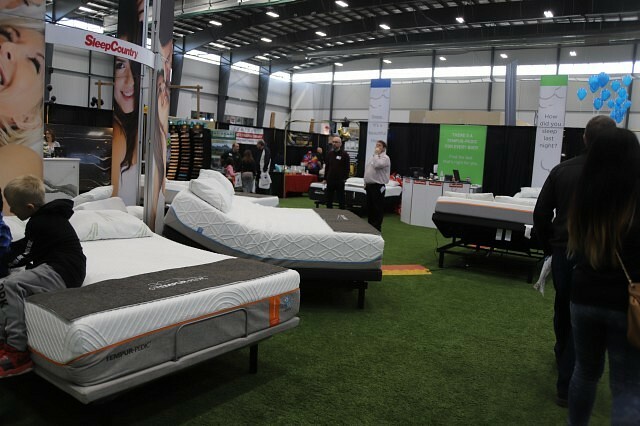 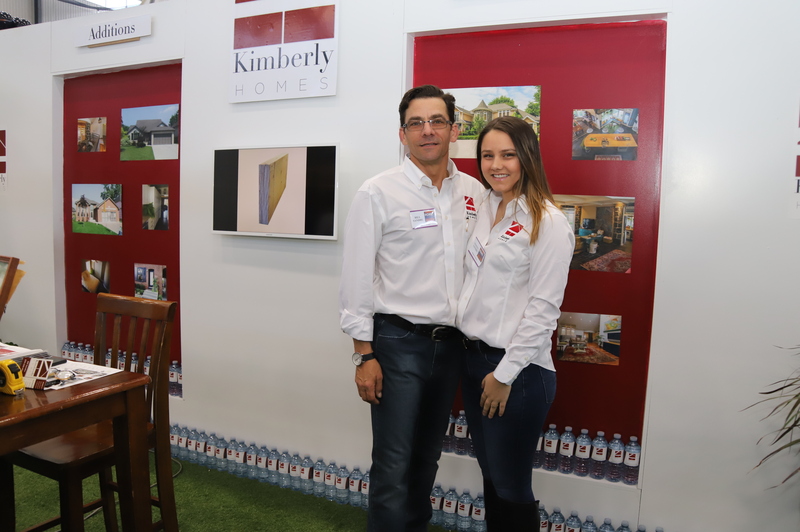 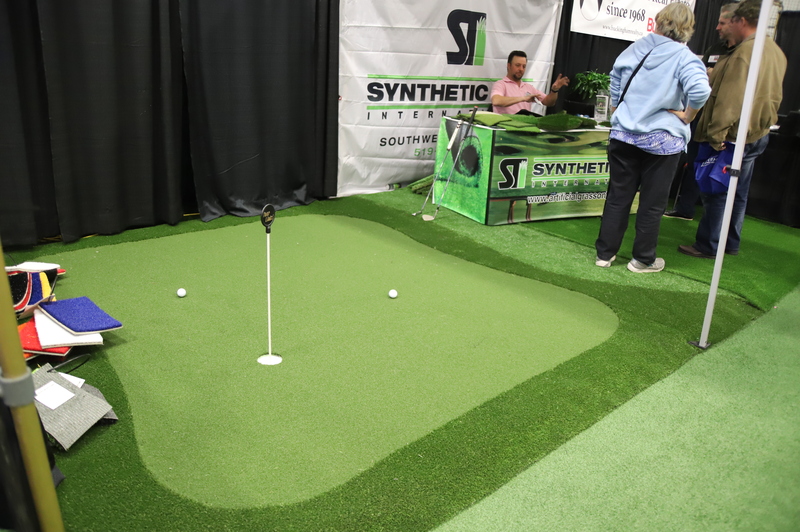 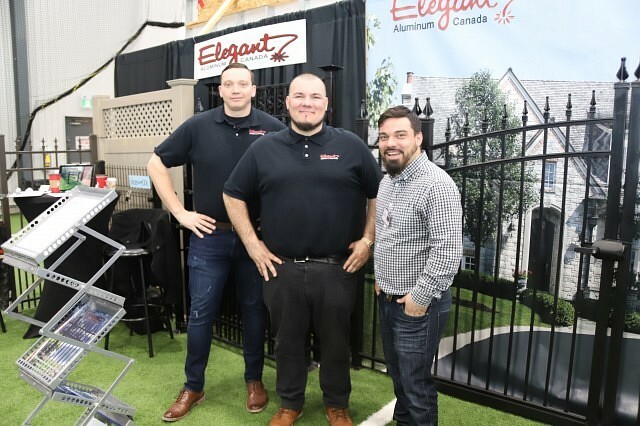 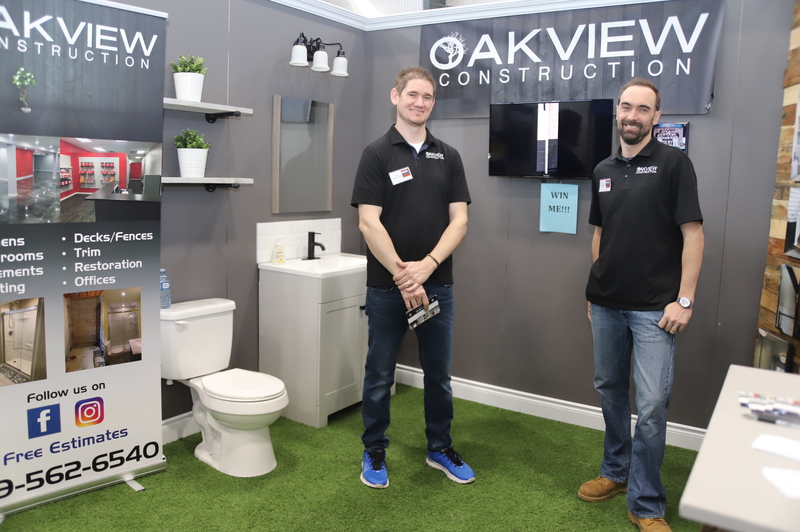 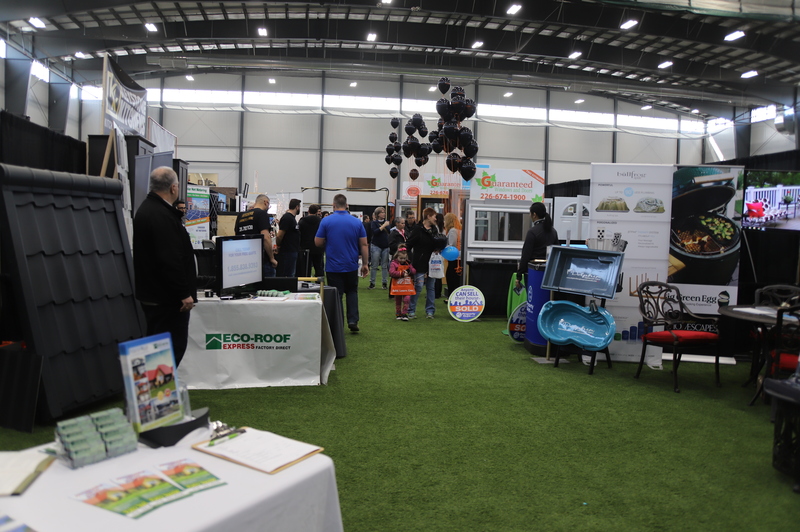 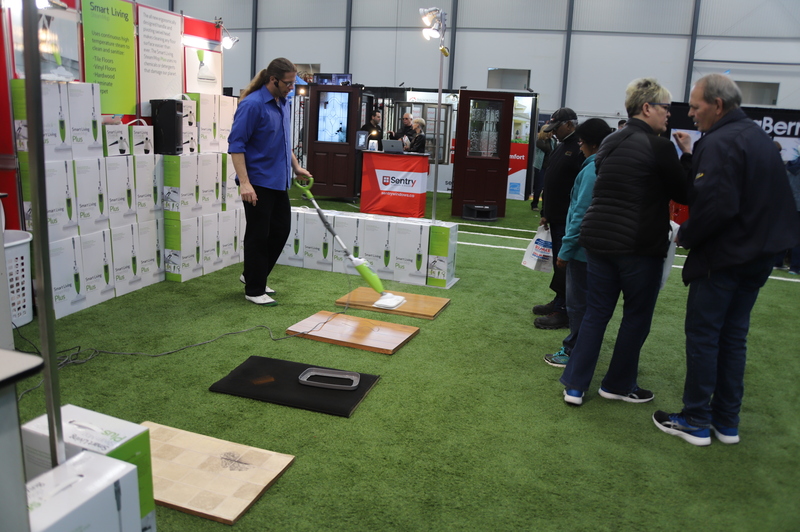 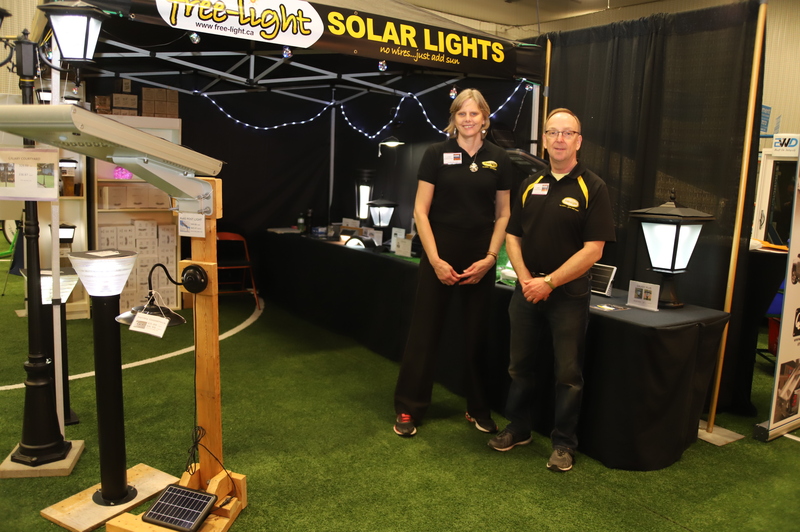 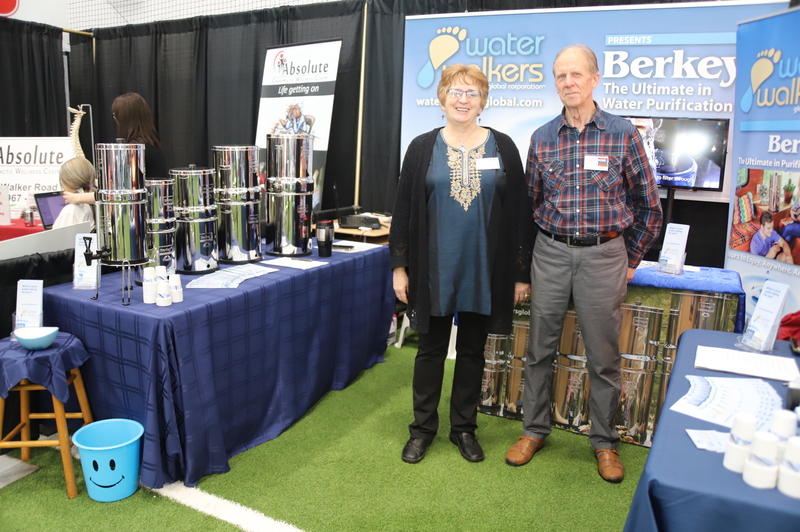 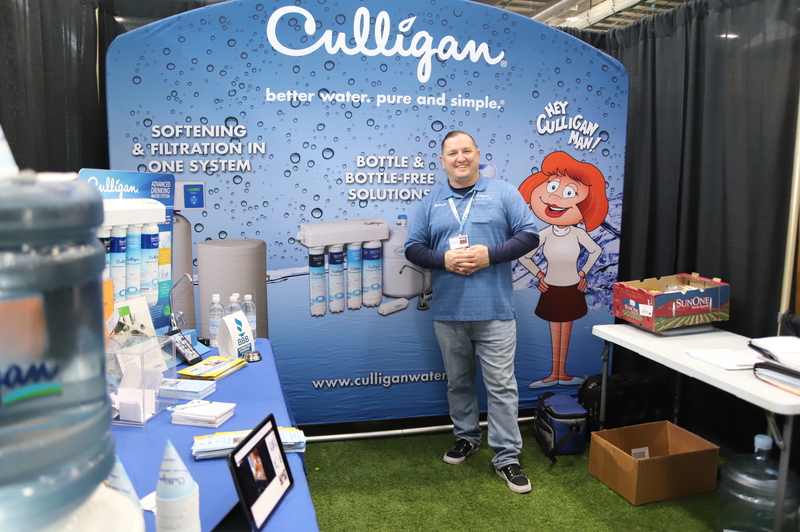 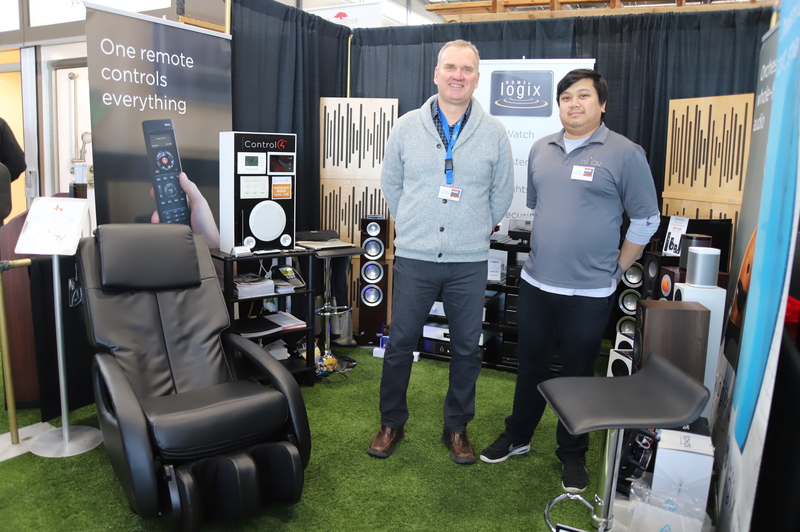 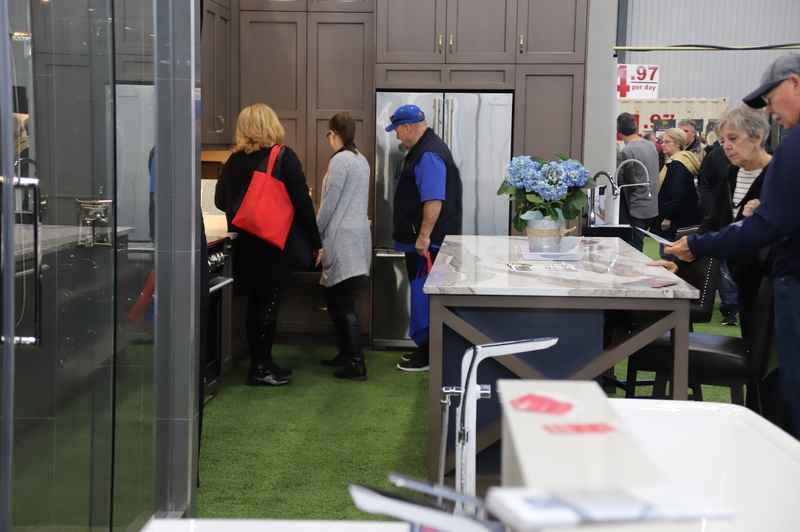 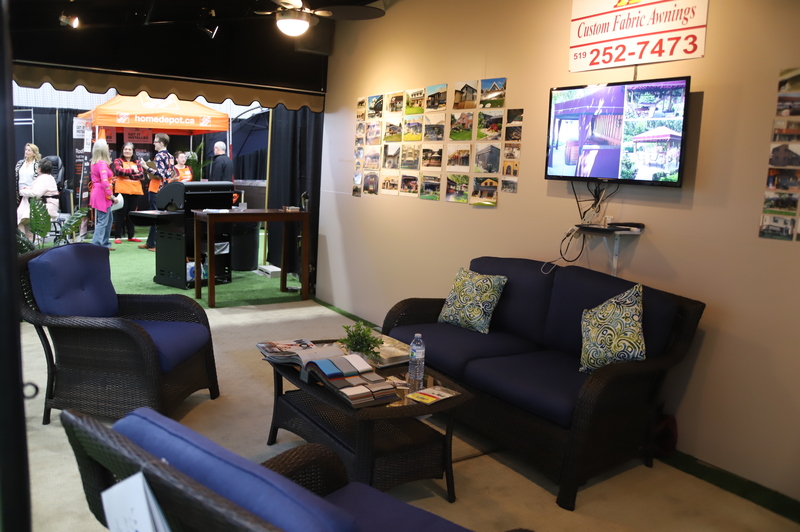 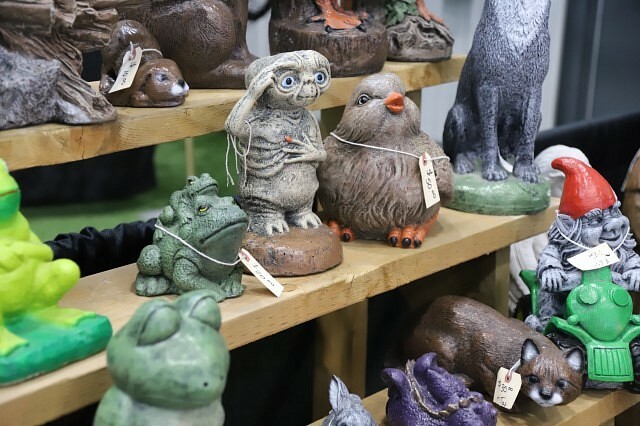 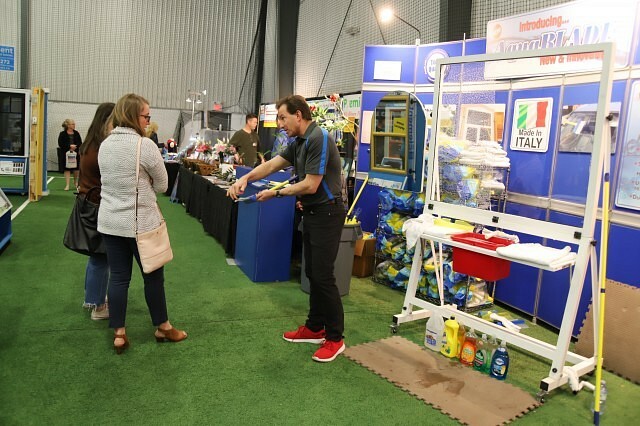 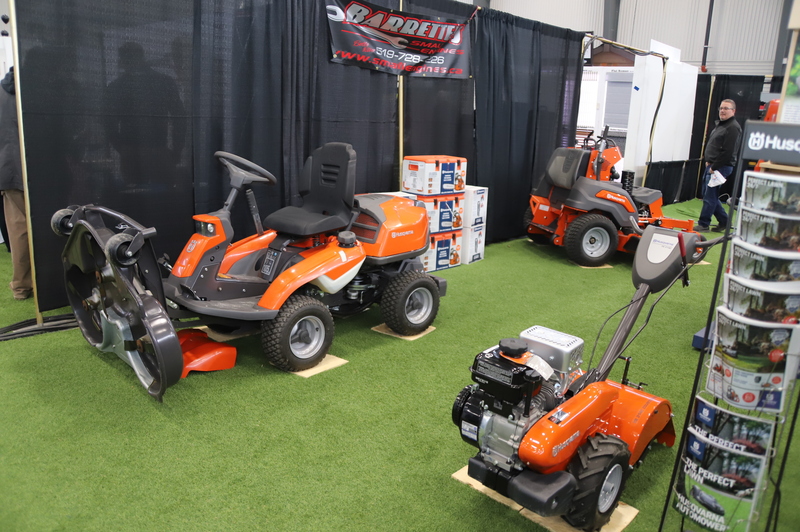 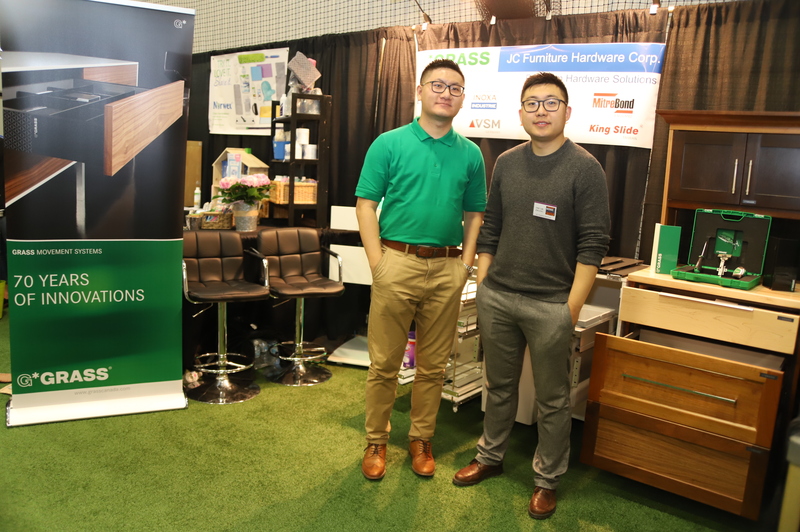 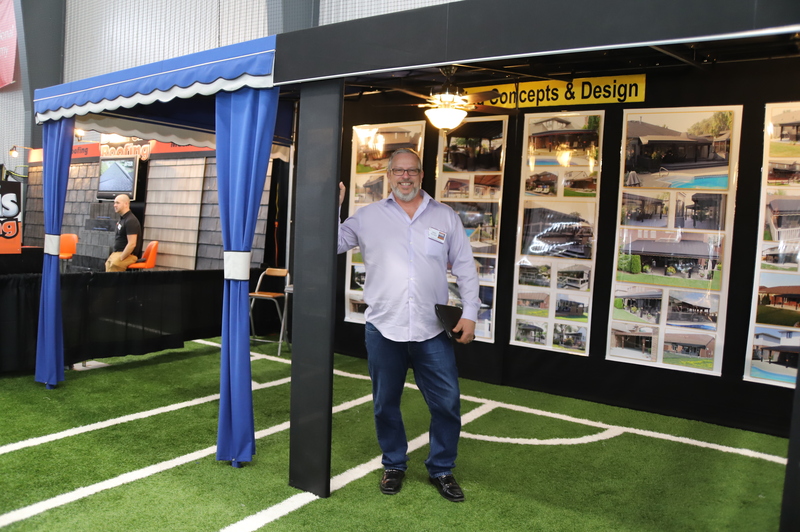 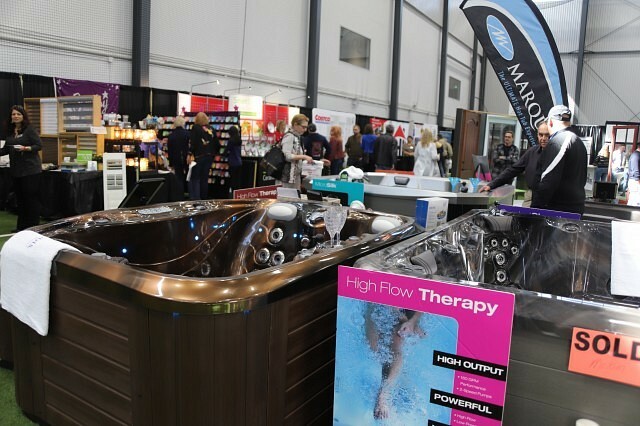 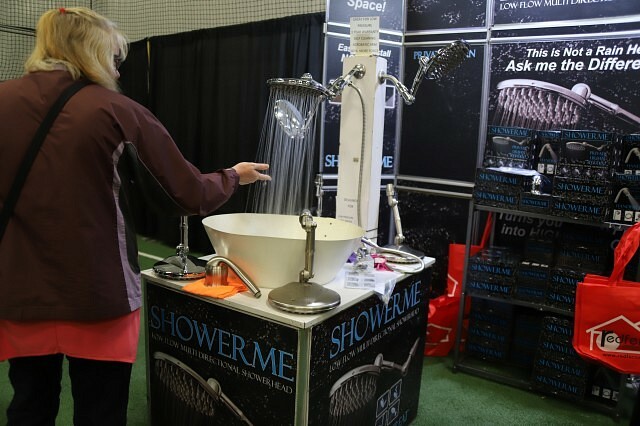 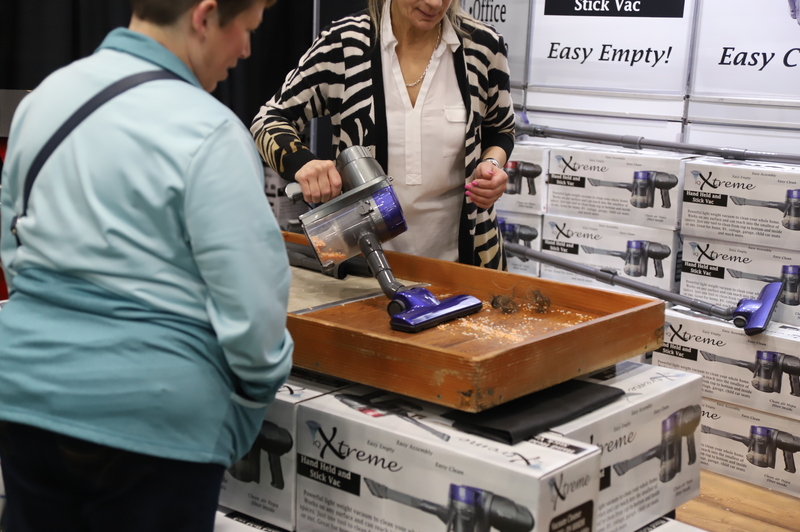 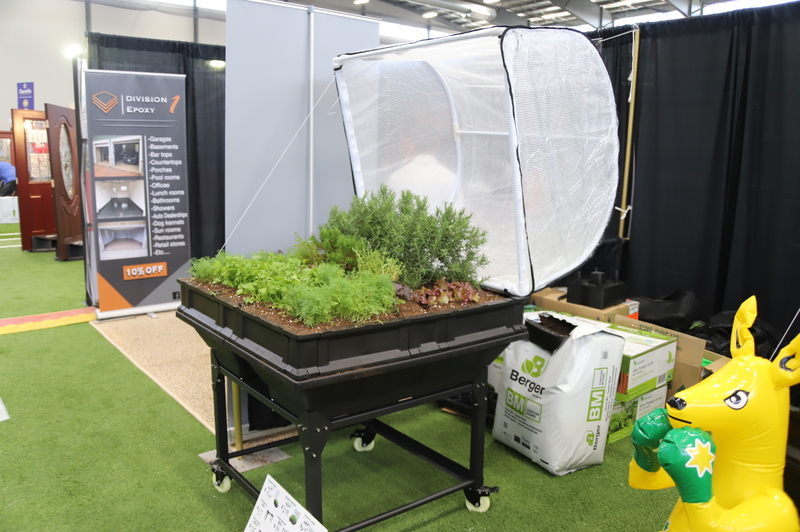 The 37th annual Home and Garden show is taking place at Central Park Athletics this weekend. 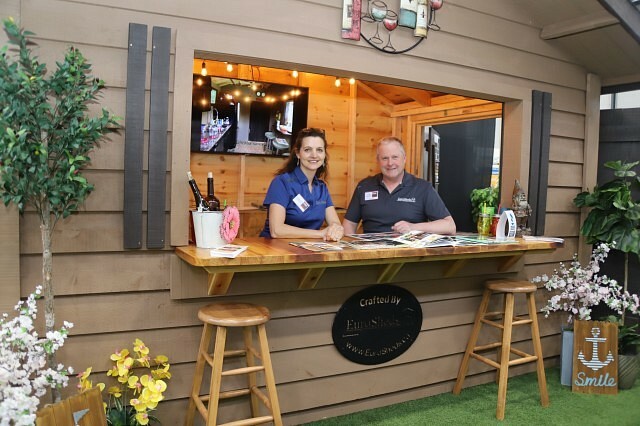 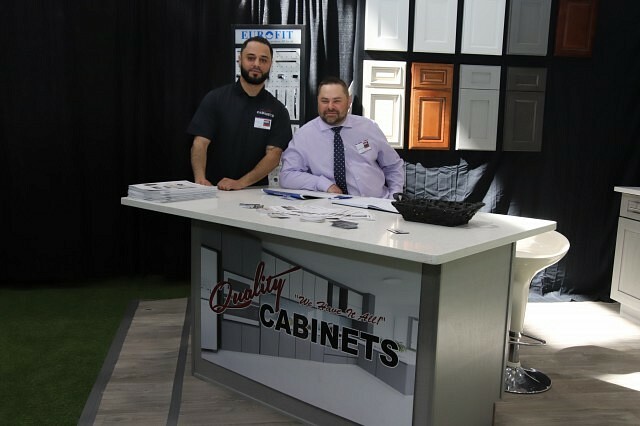 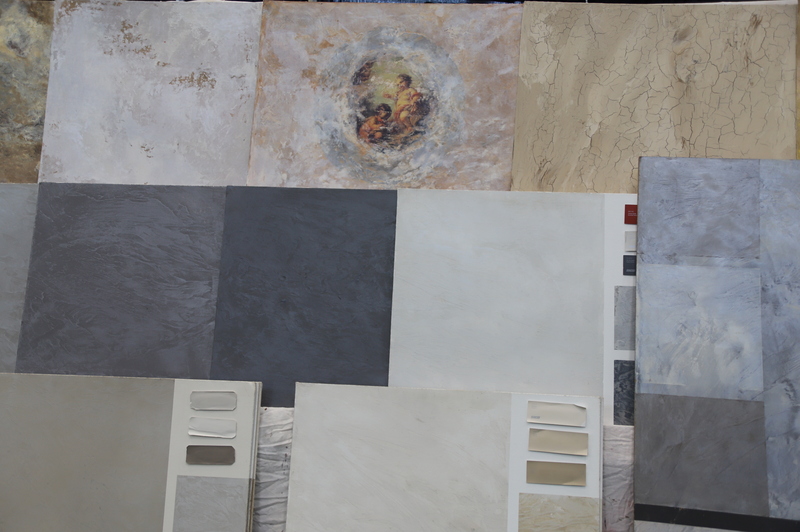 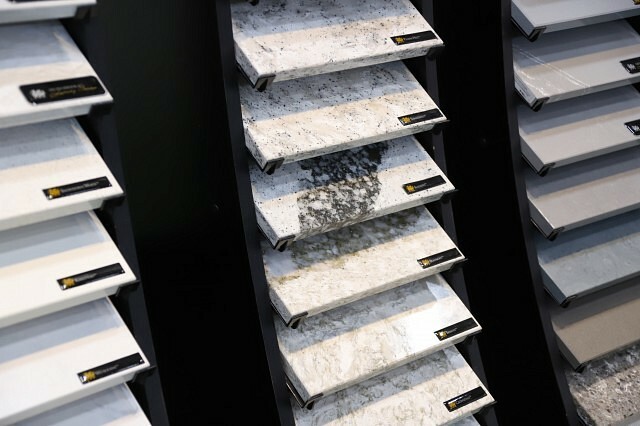 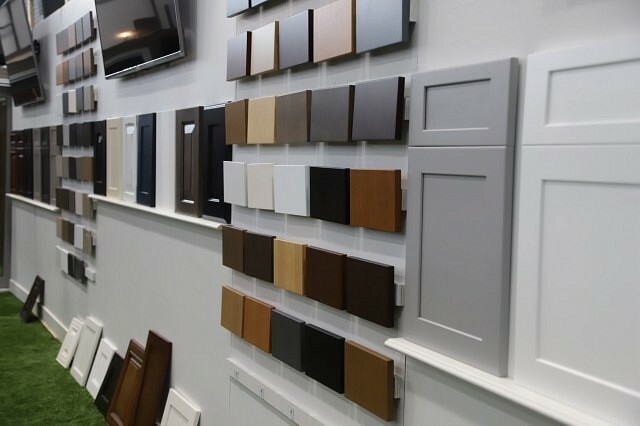 The show features anything someone would need inside and outside of their home from the smallest feature to the largest renovation. 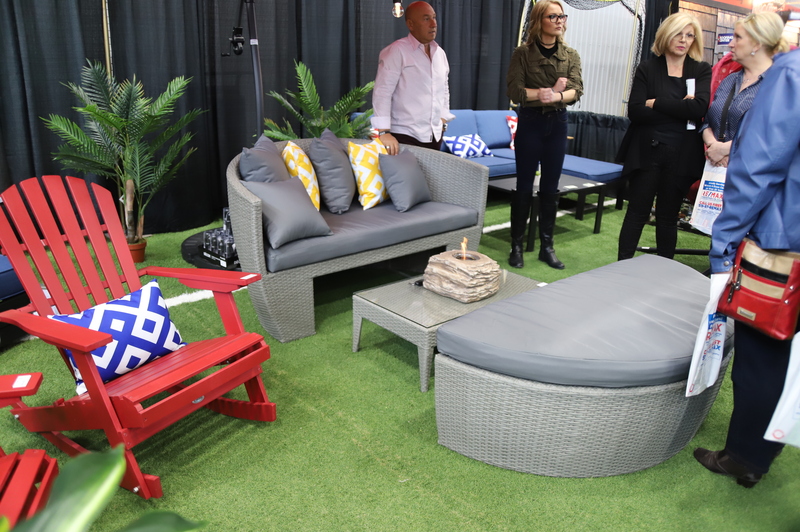 Check out more and the hours of the rest of the show here.